When People Buy Our Flooring, They Come Back for More. The Wholesale House brings customers a wide variety of flooring materials, including hardwood floors (engineered and solid), carpeting, laminate, vinyl, bamboo floors and so much more! Our expert customer service sets us apart from the competition, and we cater our services to your personalized flooring needs. Our prices often beat the big box stores! Come and see for yourself! From beautiful hardwood to resilient laminate, eco-friendly cork to classic carpeting, The Wholesale House brings you a huge range of flooring options for your home. Our flooring store in Santa Cruz, CA is packed with just about every variety and style you can think of, with numerous options across each flooring type. Our goal is to give you virtually unlimited options, so you can pick out the perfect flooring for every single room of your home. Whether you need the easy maintenance that comes with vinyl or prefer the cushioned comfort of wear-resistant carpeting, you’ll find it here. At The Wholesale House, our mission isn’t just to bring you a great selection of products. We take things further, offering you the standalone best prices on everything we sell! 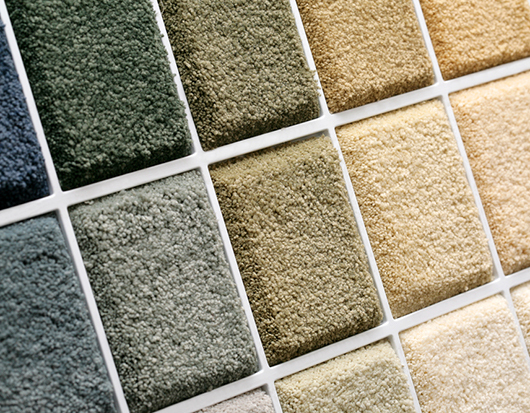 There’s a reason we’re the destination carpet and hardwood flooring store in Santa Cruz, CA—our prices simply can’t be beat! We’ll even take the time to help you figure out what’s best for your home and your budget. Our staff is knowledgeable about everything we sell and we take the time to understand your home, lifestyle and needs before we make a recommendation. And, unlike any other carpet store in Santa Cruz, CA, our team doesn’t work on commission—meaning we’ve always got your best interests at heart. Stop in today and experience everything we have to offer! Since 1981, we’ve been a family-owned, community-minded flooring store, intent on bringing our customers the best products for the best prices. Our products are priced to move, often beating big box chains and other wholesale stores by a wide margin! We offer a huge selection of flooring style samples in-store to match any budget, giving you firsthand access to the products we sell. Our staff doesn’t work on commission, meaning we’ll never try to push products on you that you don’t want. We’re simply here to help! We’re able to provide you with a free estimate and consultation on what type of flooring is right for your home, as well as how much you’ll need. If you’re shopping around for new flooring and want access to great styles at great prices, look no further than The Wholesale House. Visit us today and see all that we have to offer!